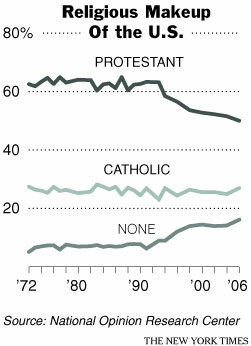 Check out this one from an article on changing religious choices in the US. Is Consumption a Better Measure than Income? 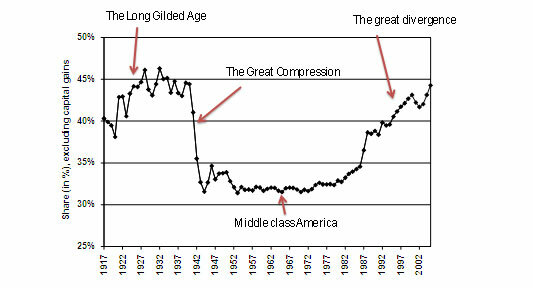 The discussion of the rising gap between rich and poor has been around as long as I've been alive. And there's no doubt that the gap is widening.